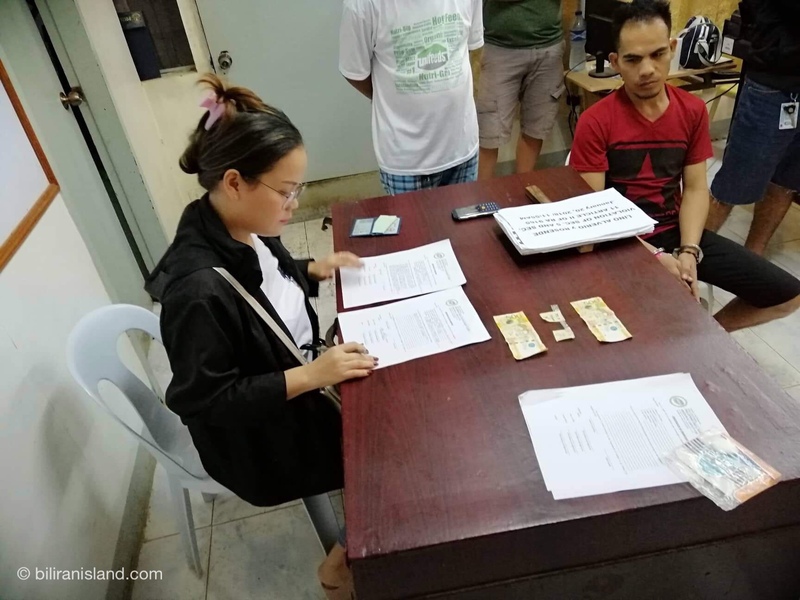 Caibiran, Biliran – The Philippine Drug Enforcement Agency (PDEA) – BPO and Caibiran PNP arrested an alleged pusher during a buy-bust operation in Caibiran on January 20, 2019. 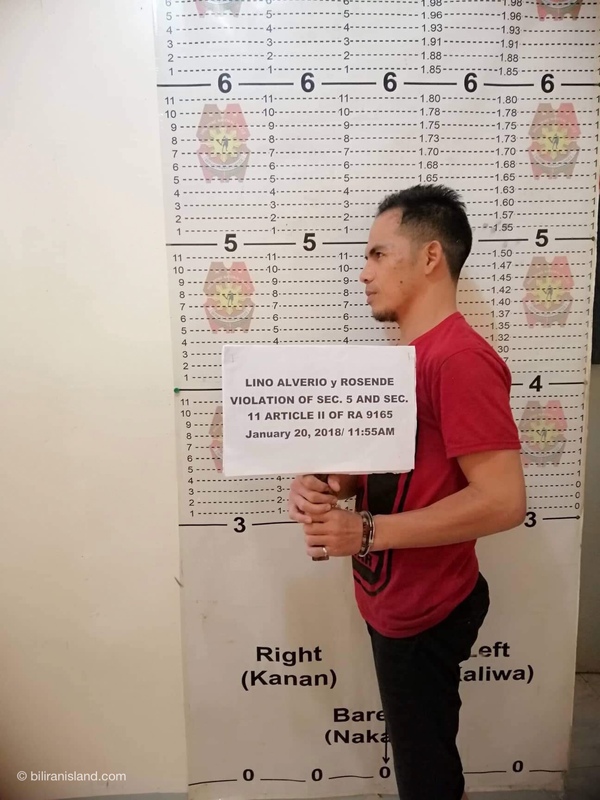 The suspect was identified as Lino Alverio Rosende, 39, Jobless, who was arrested by joint elements of PDEA and Caibiran PNP at 11:55 a.m. in Barangay Palanay,Caibiran, Biliran. 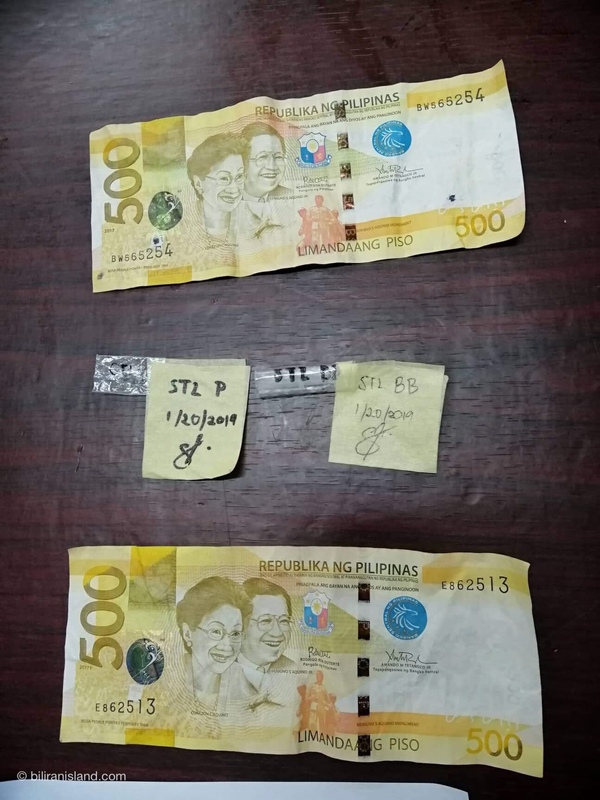 Confiscated during the operation were 2 pieces of transparent plastic sachets of suspected methamphetamine hydrochloride, commonly known as shabu, weighing more or less 0.15 grams, with an estimated value of Php2,000.00.